1. Sunrise & Sunset – The absolute best time for outdoor photographs is sunrise and sunset. The sun is golden and soft so always aim for one of these two times if you’re planning outdoor photos! 2. Daylight Savings – (Arizonians, feel free to skip this point!) Falling back = more sleep! But it also means it gets dark SOOO much earlier. So remember this: If you have a hard time taking off work, schedule your sunset session from March through October. From November to February, your sunset session will start about 4 PM making it a little more challenging if you have a work schedule that’s not as flexible. Sunrise can start as early as 6:30AM or late as 7:40AM. When in doubt, check out this calendar of sunset and sunrise times to help you plan! 3. Request Off Early – Sessions are usually freely available Mondays through Thursdays so make sure to plan ahead and request off work as soon as possible. Don’t forget to consider time for you to get your hair and makeup done! 4. 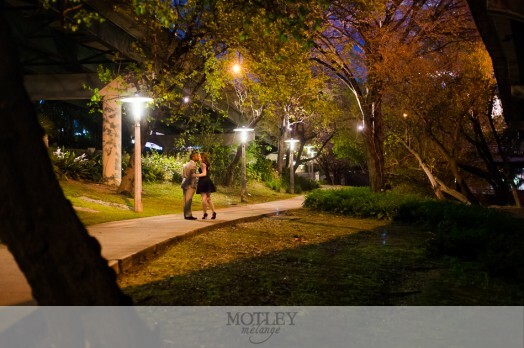 Schedule a Date Night Session with Motley Mélange! 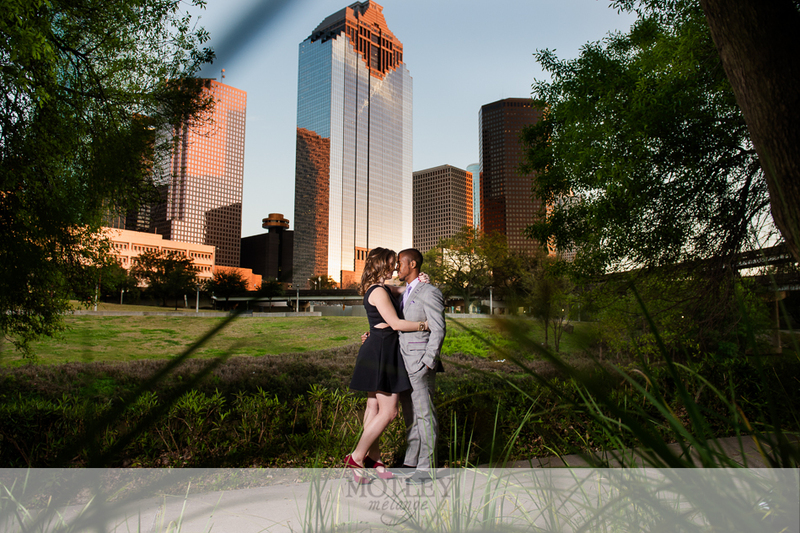 – Make it easy and schedule a Date Night session in lieu of a traditional engagement session. It starts at or after sunset so unless you work nights, this could be the perfect session time for you!